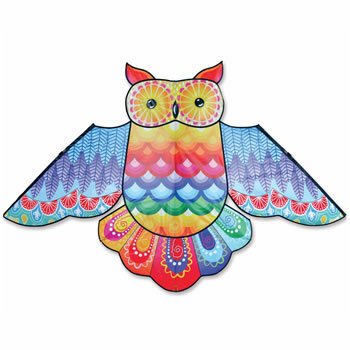 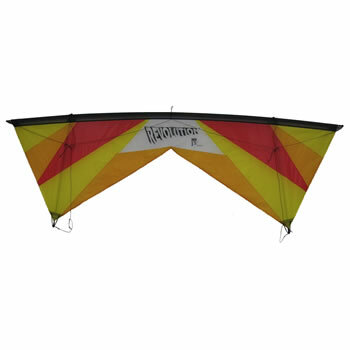 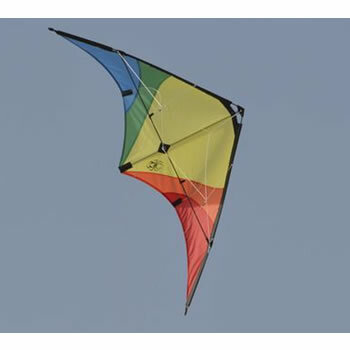 With the new UNIQ series Peter Lynn Kites wanted to create something uniquely different. 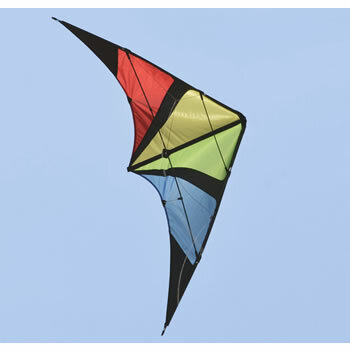 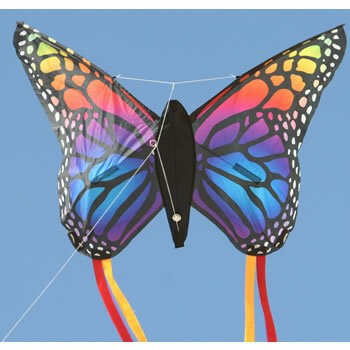 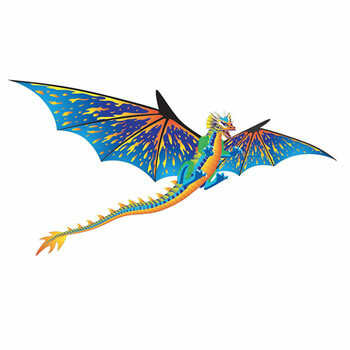 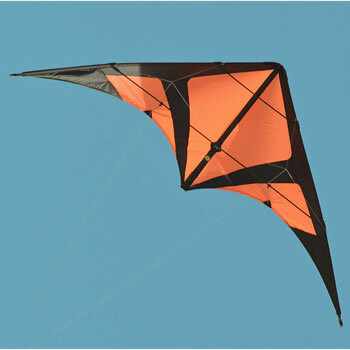 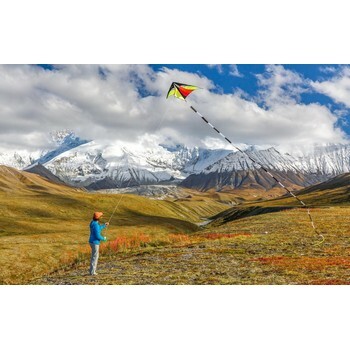 A new kind of power kite that has all the traits of modern fixed bridle foils yet yet makes kite flying perfectly simple and accessible to a much bigger audience than before. 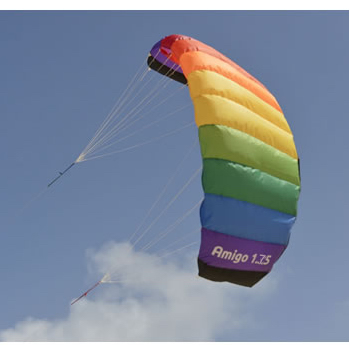 They wanted to build a kite that is virtually indestructible and super easy to fly while keeping the design simple, user friendly and safe to use. 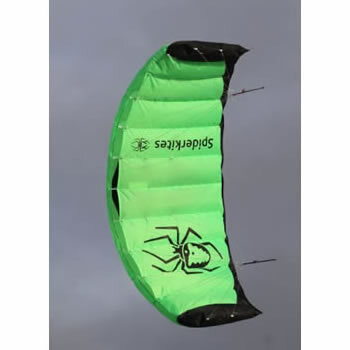 Peter Lynn Kites now present the UNIQ Series; three uniquely different single skin kites that all offer a kiting experience unlike anything to date.